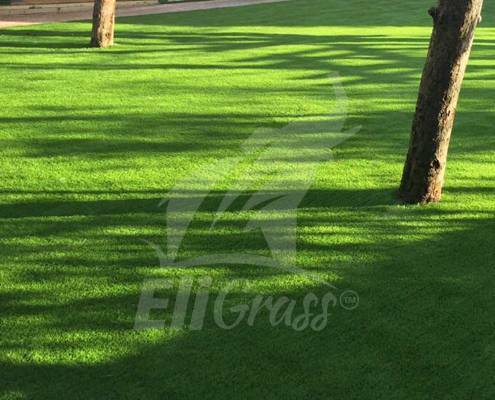 EliGrass artificial grass is perfect for all types of areas within your home. There is no limit to the places EliGrass can be installed, suitable for apartment terraces and rooftops or even creating your very own practice putting green. Best of all, it requires no maintenance from you, allowing you to reclaim the time you once spent on gardening and just relax and enjoy your all year round outdoor space. Ideal for parents as EliGrass shock pad underlay meets HIC standard (head injury Criteria) thus providing a safer environment for children to play outdoors 365 days a year. 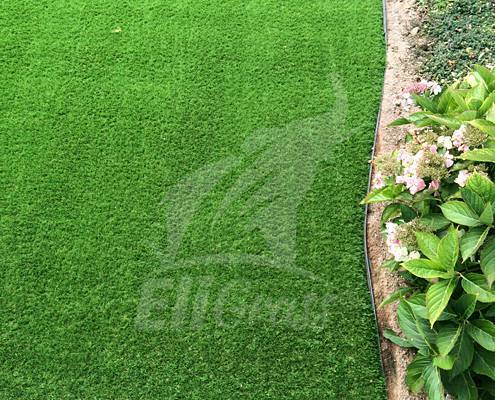 Ideal for pet owners EliGrass Synthetic Grass ensures no more digging and filling unsightly holes, no muddy patches worn through, no stain spots to treat. Easy to clean and maintain from waste. 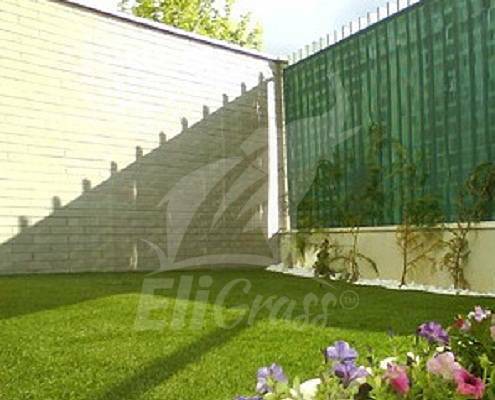 EliGrass artificial grass is perfect installed around your swimming pool. The amazing drainage capabilities and cushioned surface with sand infill make for a slip-resistant poolside surface, that looks beautiful against the clear blue water 365 days a year.